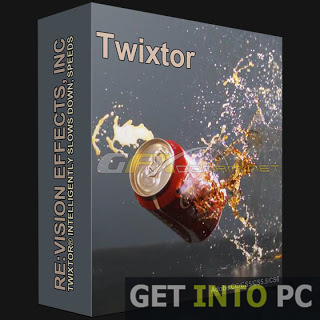 REVision Effects Twixtor Pro Free Download Latest Version setup for windows. It is full offline installer standalone version for 32 bit 64 bit pc. Revision effects Twixtor Pro is a plug in that can be used for creating some breathtaking slow motion clips from a regular video. 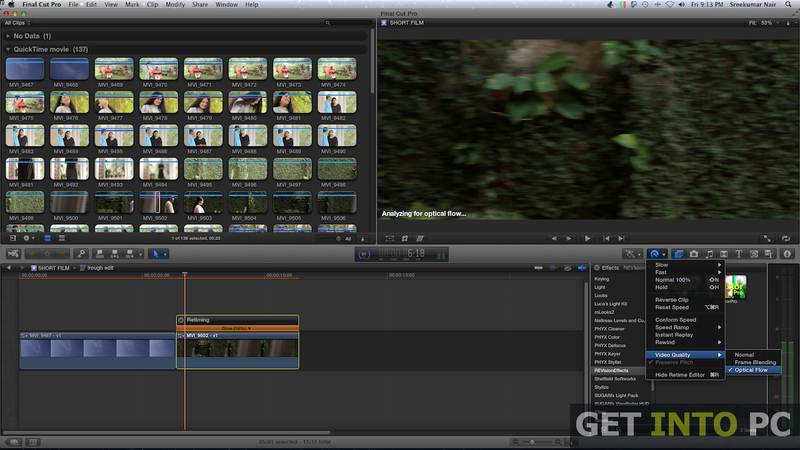 You can not just only slow down your clips but can also go on to speed up the video. This feature is called the time wrapping. The application comes in two version which re Twixtor and Twixtor Pro. The one under review is Twixtor Pro. 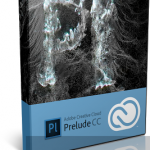 It is used in famous video editing tools Like Sony Vegas Pro, Final Cut Pro and After Effects. Twixtor Pro is a a very handy plug-in with lots of features. Some of the features of Twixtor Pro are as follows. There has been a support for background and foreground separation using some specified matte. For improving the results Twixtor tracks each layer separately. Twixtor Pro also provides Track Point Guidance and comes up with round about 12 user defined points which can be specified in order to help Twixtor pro in motion estimation. The points can be set manually at any frame. Then there is a spline guidance feature that can be used. Avid Pro Tools can also be integrated with it. Motion vectors can be imported from any other application. You can generate motion vectors somewhere else and can import them into the Twixtor Pro for adding effects. Just like importing motion vectors you can also export the motion vectors which are generated in the Twixtor Pro. Some of the designers also integrate Autodesk softimage with Twixtor. 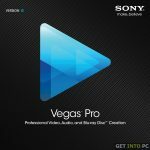 All in all Revision Effects Twixtor Pro is a very handy tool for adding some spice into your videos by slowing them down or speeding them up. 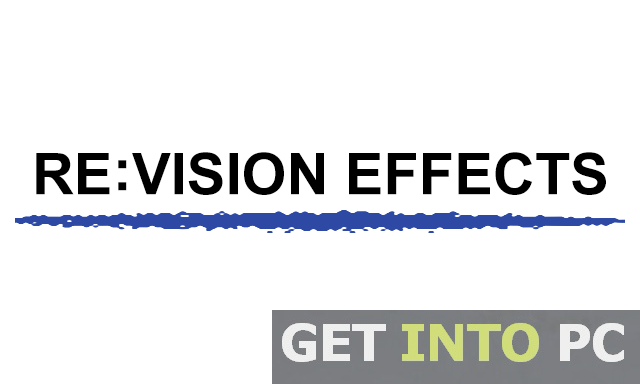 Below are some noticeable features which you’ll experience after REVision Effects Twixtor Pro free download. 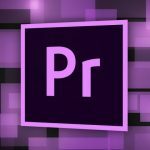 Slows down/Speeds up your clips. Before you start REVision Effects Twixtor Pro free download, make sure your PC meets minimum system requirements. Click on below button to start REVision Effects Twixtor Pro Free Download. This is complete offline installer and standalone setup for REVision Effects Twixtor Pro. This would be compatible with both 32 bit and 64 bit windows.